Every moment of every day there is beauty all around us -- in falling petals; a breeze on the surface of a lake; a sunrise over mountains; morning fog; a cozy fire in a cabin hearth; the color blue--, but sometimes that which feeds the soul can also end your life. Show us the darker side of everyday beauty in 1,000 words or fewer. 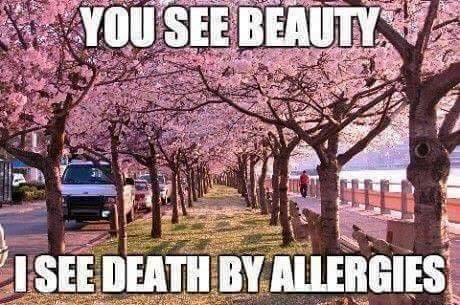 You don't need to kill everyone, or anyone, by the end of the story, but you do need to demonstrate how that which most people see only as a moment of beauty in their day could mean death to someone else. How could a sunrise go wrong? What has science done to the color blue? What is lurking in the fog? Demonstrate the beauty and the destruction within the things we could encounter any day of the week, and post your story as a NEW TOPIC in the Beautiful, but Deadly prompt subforum by Sunday, April 10th, 11:58pm PST.